An internal budget document by the Donald Trump administration outlines a plan to cut funding to the Department of Agriculture and Food and Drug Administration this fiscal year. The document, sent to the House and Senate appropriations committees last week and obtained by Politico, offers detailed recommendations to make $18 billion of cuts in spending legislation that lawmakers must enact by April 28th to avoid a government shutdown. 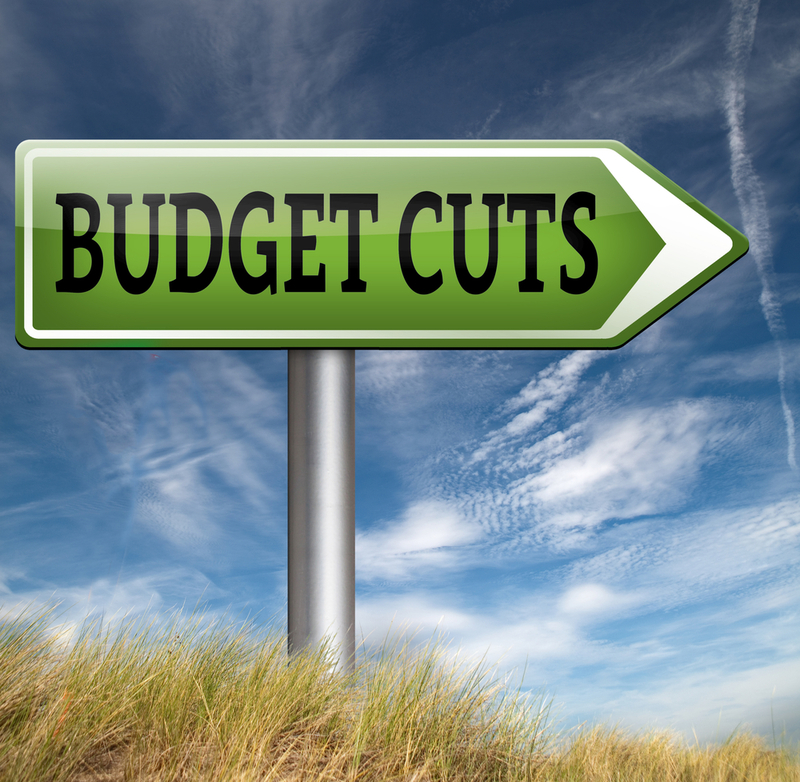 The cuts are aimed at the last five months of the current fiscal year and would compound the 21 percent proposed reduction for USDA that the administration included in its 2018 budget outline. The proposal includes a $40 million cut to the FDA, a $363 million cut from the Food for Peace program, a $136 million cut to eliminate funding for the McGovern-Dole food program and a $49 million cut to Rural Business and Cooperative Grant Programs.